One hundred years ago, Lakemans Lane was a narrow dirt road lined by stone walls. About a mile beyond Parting Paths, then called Whittier’s Corner (for the now demolished homestead of the large Whittier family), the lane connected County and Essex Roads. It was bisected by Fellows Road which led to Candlewood. This area had been owned by Proctors and Fellows since the Seventeenth Century and is discussed in Water’s history. 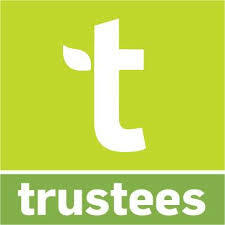 Their ownership continued until the farm was sold to Frank P. Frazier in the early twentieth century. 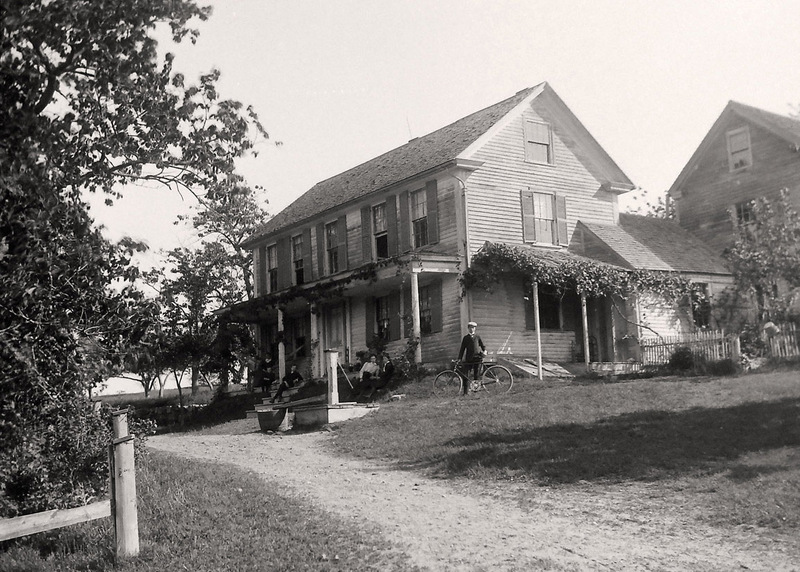 In 1895, James H. Proctor had bought more Fellow’s land and built a substantial house (now New England Biolabs)toward the Candlewood end of Fellows Road. The remaining area down to Lakemans Lane was one large farm. In 1919 the streetcars to Hamilton and Essex ceased running, and automobiles became more common, but farm machinery was slow to arrive. Manpower remained so cheap during the depression that farmers continued to maintain their old ways. Modern residents would be amazed by the buzz of activity and number of people in the fields and around the barns. The older houses on the lanes housed the families of the farm foreman, head dairyman, and poultry man. The Census for 1920 shows that the boarding house housed thirteen young unmarried men, mostly in their twenties, though a few younger. Some were veterans of the recent war and some Canadians. Among the names I found my father, Hilmer Lindgren, still single at 25 years old, though he would soon marry Grace Whittier, a local girl. Other men were boarded with other families. None were natives of Ipswich, but no doubt there were Ipswich men among the day laborers. Although the men were divided into special duties such as poultry and dairy, there were many times that all who could be spared had to perform seasonal tasks such as haying. Acres of fields were set aside to provide the fodder for the cows. Rows of men had to scythe by hand the long grass and then with a rake ted it to dry in the sun. When it was ready, they would have to rake it into piles to load on the big wooden wagon drawn by two horses. All the dried grass had to be lifted by pitchfork up over the broad edge of the wagon while two of the most seasoned men with forks distributed it evenly inside. When it was piled as high as it safely could, it would be taken to the barns whose wide side doors would be opened, and the arduous work of pitching the hay up into the lofts would begin. Other men on the loft floor took it and with their forks piled it high the length and height of the upper barn. It was hot, dusty, time-consuming work. Frank Frazier continued to raise prize-winning Guernsey cows, but it was the end of an era. He began to sell off houses and portions of land. Orrin Parsons purchased much of the property. He was interested only in the dairy. (Upland Farms bottle caps can still be purchased as memorabilia on EBay). In 1924, Hilmer (Sandy) Lindgren bought the first big farmhouse on Lakemans Lane, where he brought his wife and baby daughter, later to be joined by another daughter and son. They would live there for the next quarter of a century. He specialized in poultry, though he always kept a small herd of cows. The house on the corner of Fellows Road was sold by Upland Farms to Gordon Lord in 1938. Modern life came to the area slowly. The Parsons added milking machines and automatic bottling. Sandy joined Maine Cooperative Creamery and each day drove his truck to the freight house next to the depot to collect the milk and cream that arrived from Maine in big forty quart cans securely wrapped in their insulated padded jackets. The Proctors sent a truck to town each day to pick up the local workers. Covering the back were roll down stiff curtains to keep off rain and snow from the pedestrians sitting on the wooden benches running along its sides and back. Farm wives rarely got to town, but their teenage children rode in the truck when it was empty on its way to pickup the laborers in front of the paper store in the morning or on their way back at night. Children were much in evidence once the houses were individually owned. In just the four houses on Lakemans Lane that bordered Upland Farms property, there were twenty-four children. Today, it is difficult to imagine their freedom. They were able to roam freely for miles over all the properties and in and out of the farms buildings. Until the roads were widened and paved, the packed down snow was perfect for sleigh rides. Later, birches were ridden until they lost their elasticity. Winters were colder then and both the small pond across the street and the larger tended pond at Proctors were always packed with skaters. “Fairview, the Residence of Mrs. Charles A. Campbell,” from the book “Ipswich in the Massachusetts Bay Colony” Vol. II. The Depression of 1929 led to more changes. It was a difficult time for both farmers and business men. 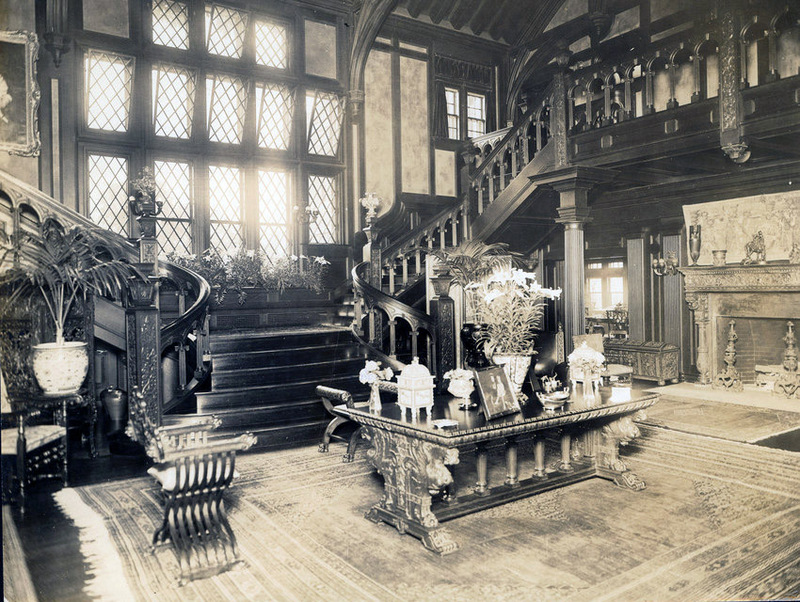 Fairview, the imposing Tudor Revival House on County Road, whose back drive led to Lakemans Lane, and the twenty acres which covered most of the land on the left side of the lane had been purchased in 1923, by Percy Bennett. He rented out the main house and eventually used the land along Lakemans Lane to build houses for his own retirement and for each of his children and their young families. Later some of these houses were sold and more houses added around the corner on County Road. The Sturgis house on the opposite knoll continued to be occupied, but the small gas station, with its dining area and store, on the corner closed and eventually was turned into a home. 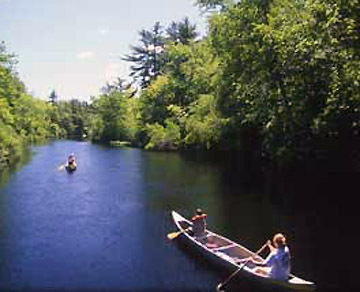 The far end of Lakemans Lane remained completely uninhabited. The war brought sad times to the area. Three boys were killed in action, and one was captured in the Pacific and held prisoner. Financially things were better. Some of the girls went to work in the factory doing secret war work. Older men were hired as guards at the shipyard, and there was a constant need for babysitters. Gas was scarce so it was still difficult to travel, but some of the older children went on to study nursing or teaching in Salem or Boston opening the path for the younger ones coming along. It was a long walk to the train. Proctor’s truck continued to often provide transportation. Most of the original families began to move away. 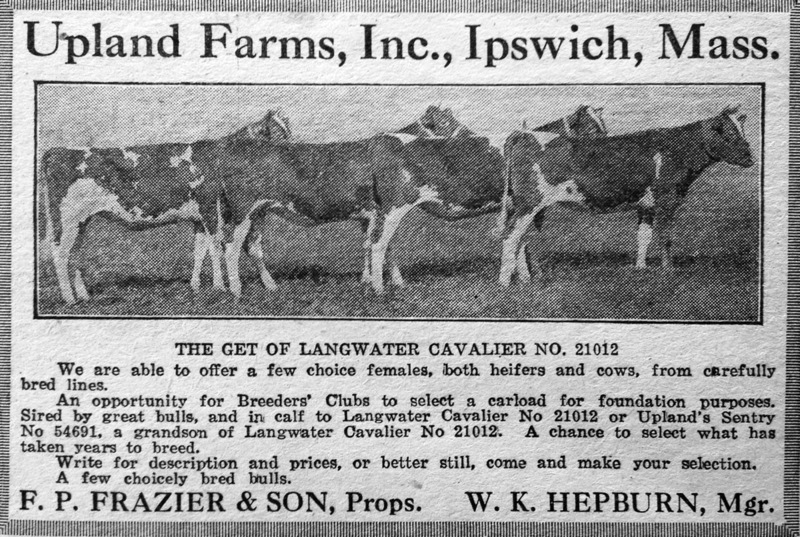 The Lindgren Farm was sold along with its livestock, as was the Proctor estate. 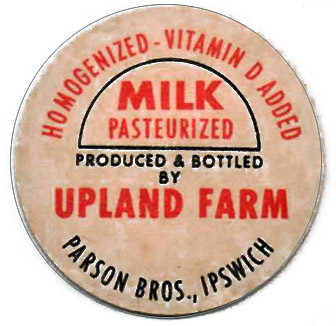 Eventually even Upland Farms was sold. Land that had belonged primarily to two families for centuries became a suburban neighborhood that continued to divide up property and build new houses. The old houses have been beautifully restored and the new houses are attractive, but you can still see the imprint of the pastures and fields that once marked the original properties. 16 Fellows Road, the Ruth Fellows house (1714) - Joseph Fellows acquired the farm by inheritance and purchase. He served in the King Philip war and married Ruth Fraile on April 19 1675. He died before 1693, and Mrs. Ruth Fellows died on April 14 1729. 24 Fellows Road, the Fellows – Appleton House (1693 / 1832) - The earliest section of the Joseph Fellows – Daniel W. Appleton House at 24 Fellows Road was built before 1693. It was moved to this location and greatly altered in 1832 by Daniel W. Appleton. 44 Fellows Road, the Joseph Fellows Jr. house (1734) - The corner of Upland Road was known in early days as Fellows Lane, and it was near this corner, perhaps on this lot, that William Fellows, who settled in Ipswich in 1635, is believed to be buried. 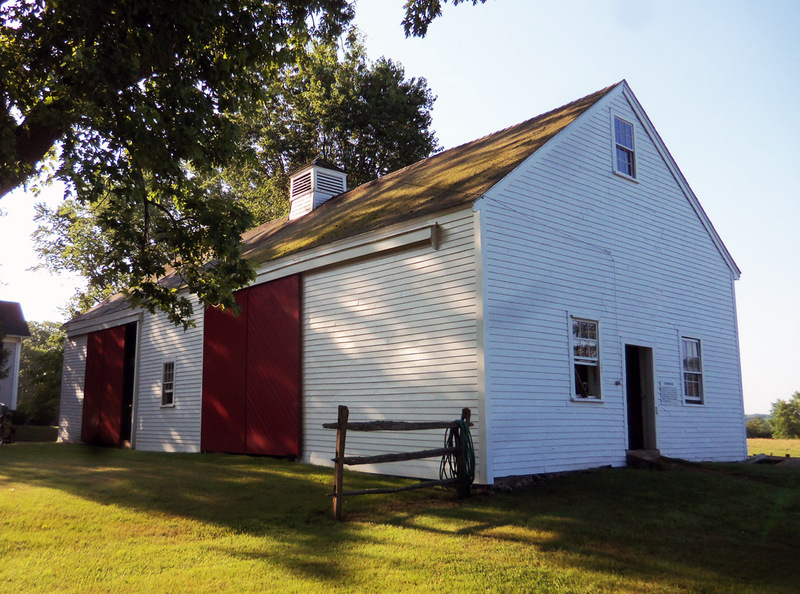 This house was constructed in 1734 by Joseph Fellows Jr.
56 Fellows Road, the Josiah Brown house, (1812) - The pasture land along Fellows and Candlewood Roads was purchased in the mid-17th Century by John Brown. His descendant Josiah Brown built this house in 1812. 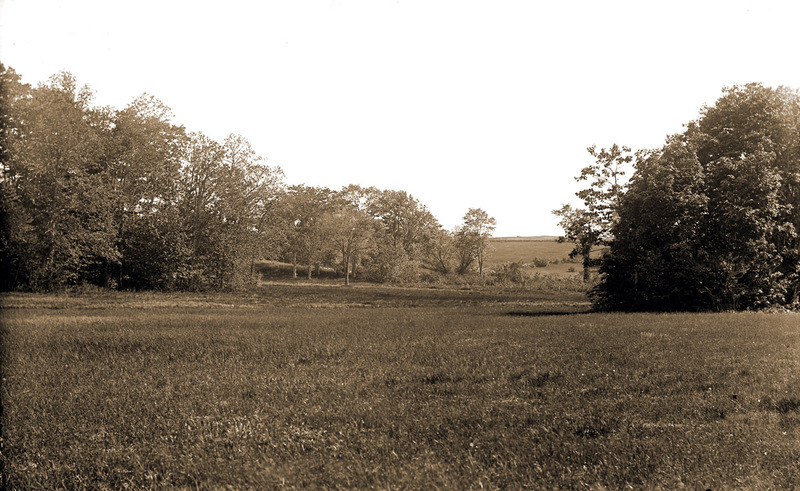 For over two hundred and forty years after John Brown bought the farm, it remained by inheritance in the Brown family through successive generations. 21 Lakemans Lane, the John Manning Farm (c 1825) - The house and barn at 21 Lakeman's Lane were constructed by John Manning 3rd who inherited the farm from his father. The barn features hand-hewn post and beam framing with gunstock corner posts, and may predate the house. 27 Lakeman’s Lane, the Benjamin Fellows house (1719) - Ephraim Fellows was a private in Captain Thomas Burnham's Company which marched on the alarm of April 19, 1775, fighting in the Battle of Lexington. He inherited the homestead of his father Benjamin on Lakemans Lane. Well done Miss Lindgren. I shared this with Phil. He is the spitting image of your father. Your comment, “Today, it is difficult to imagine their freedom” made my heart hurt just a little. There was magic in those words. Agree with Wendy Wile, great article. 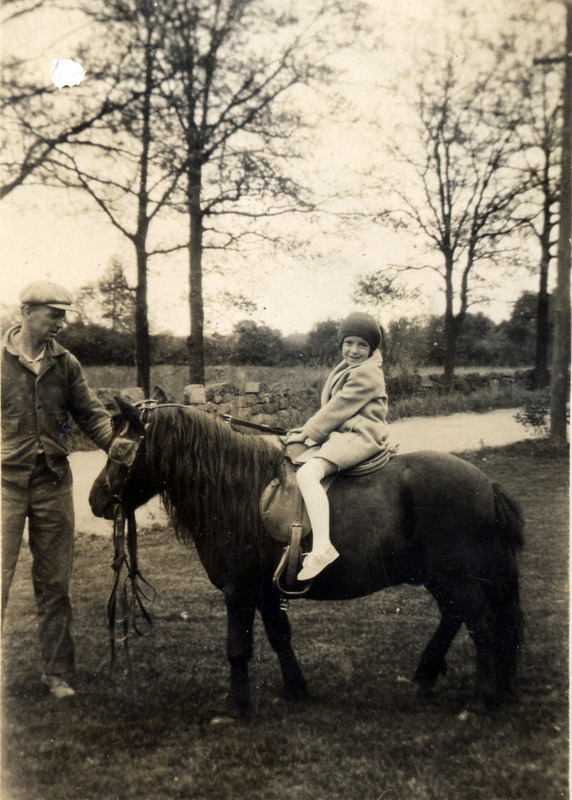 I spent many of those days with Wendy at Sturgis farm but never did get a sleigh ride. At one point we bought an older horse, King, from Roger Sturgis. We kept him in a barn belonging to Stanley Bennett, our next door neighbor. Spent many a day riding King while Wendy rode Royal, another of Roger’s horses. There were so few houses on Fellows road back then, but many horse trails, and I think we explored them all. Occasionally we would ride our bikes up Fellows Rd. to Candlewood and over into Essex to get ice cream at the Junction, now torn down and turned into condos. We had quite a large and wonderful area to roam and play. Wonderful article! My old neighborhood in the 50s and 60s! 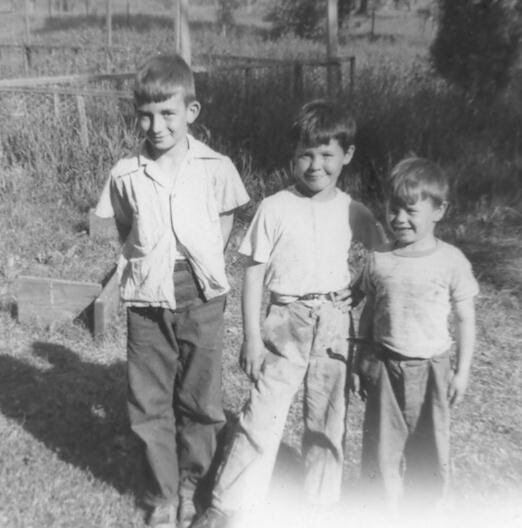 I have so many fond memories of my childhood, so many kids to hang out and play with, neighborhood cookouts, good friends! Many, many days spent at Sturgis farm, riding horses, helping with chores and sitting around chatting with Roger and his wife. Roger would tack up Old Paint and hitch him up to a sleigh and cover me up with a very heavy blanket and off we’d go for a sleigh ride down Lakemans Lane, sleigh bells ringing and snow falling! I’ll never forget.